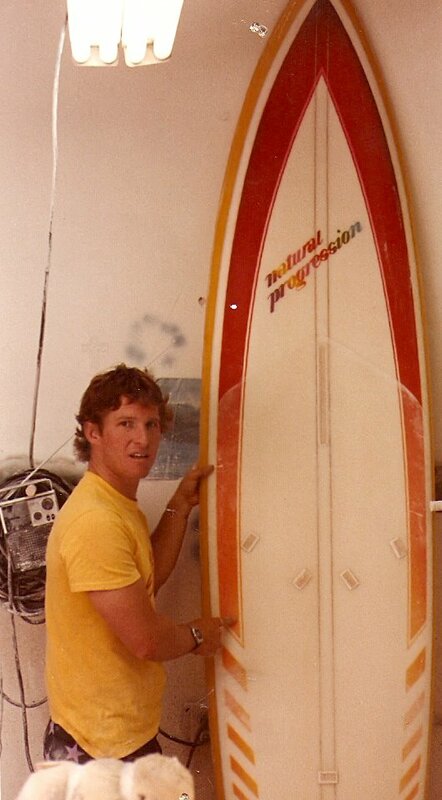 Reynolds “Renny” Yater was one of the first guys to shape surfboards on a commercial scale in California. 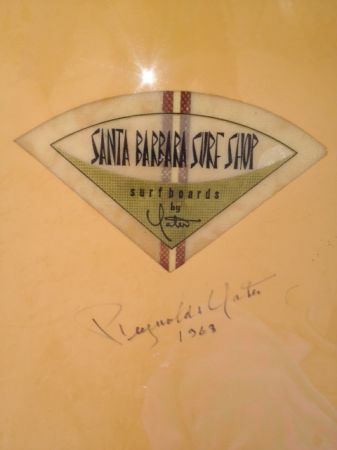 Yater shaped and glassed his owned boards back in the 1950′s and grew a reputation around the California surf scene. 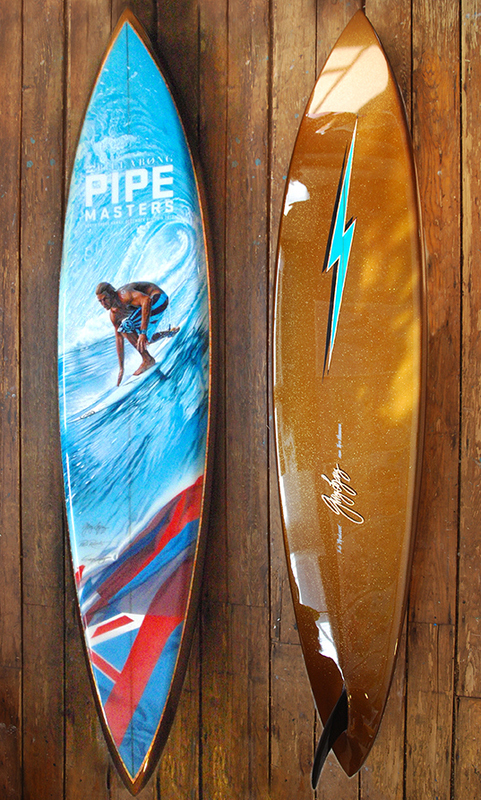 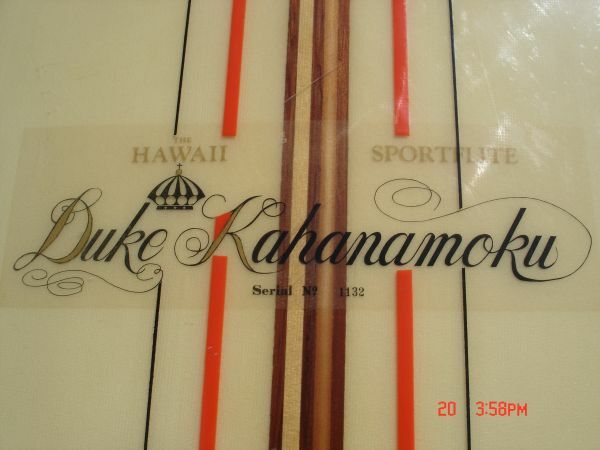 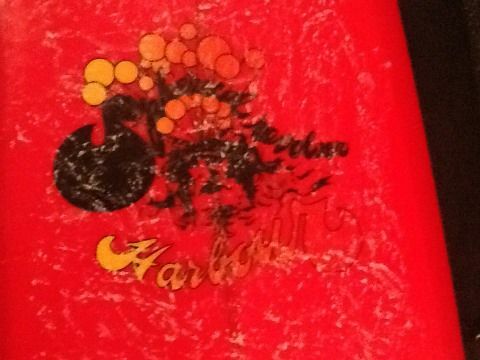 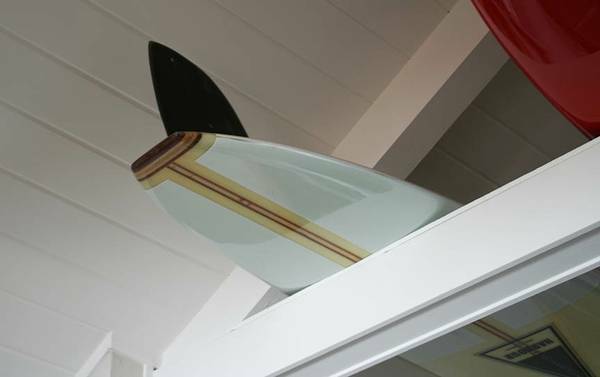 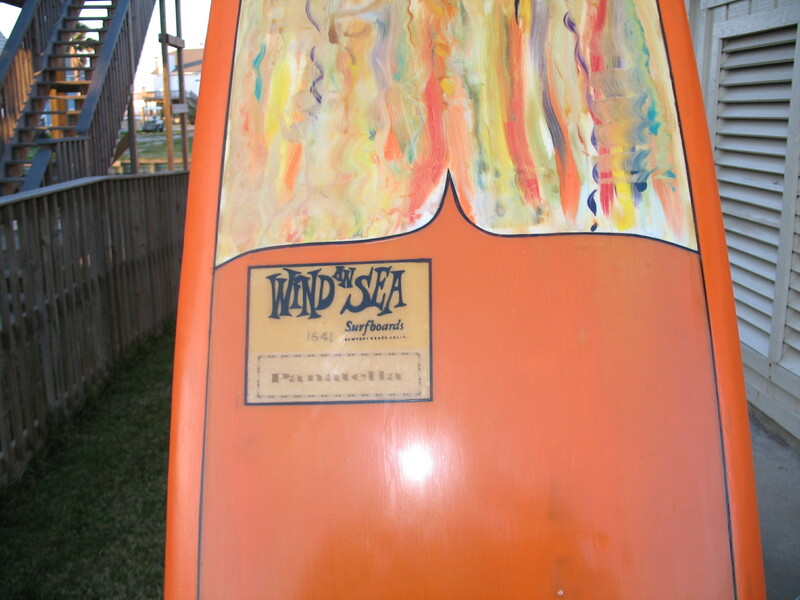 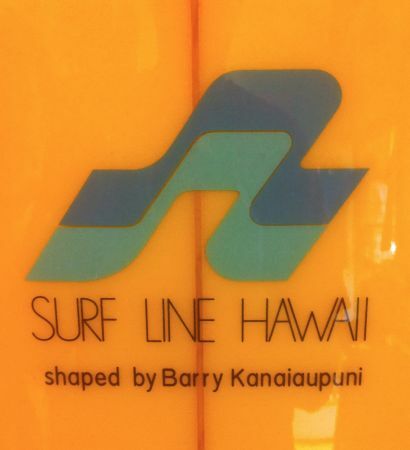 Hobie was having him glass his Blasa boards back then and later shaped them for Velzy in the late 1950′s. 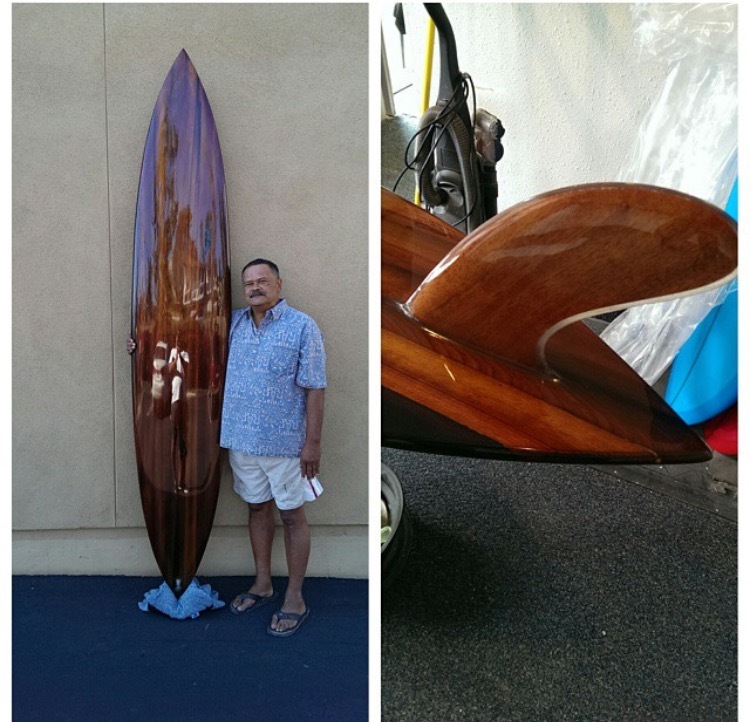 Yater shaped out of Santa Barbara California and become popular for his models the “Yater Spoon” and the “Pocket Rocket”. 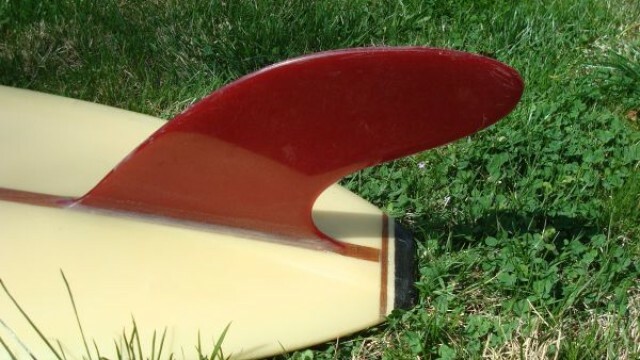 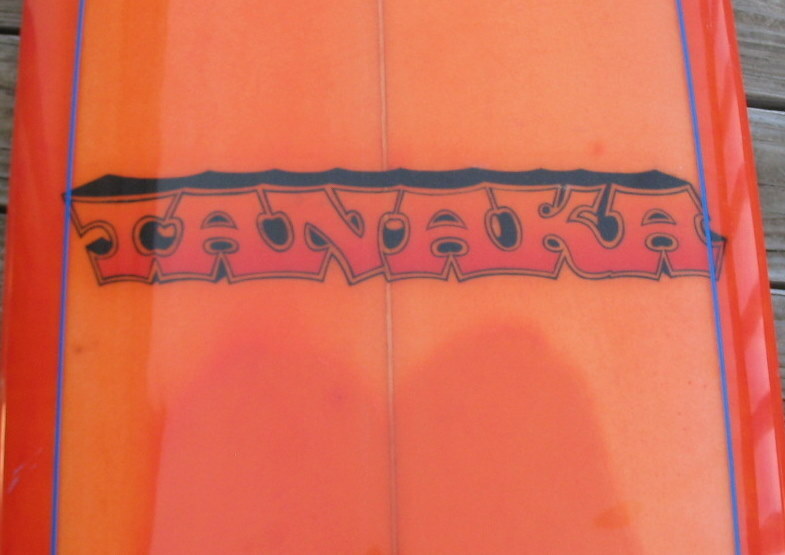 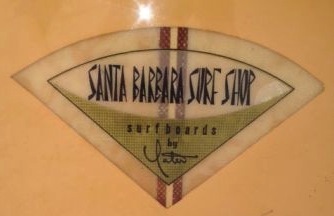 In the 1960′s Yater was shaping for John Severson, Bruce Brown and Micky Dora. 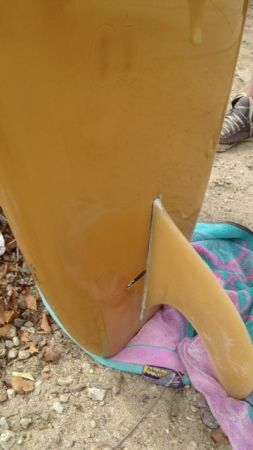 Today his son Lauren carries on the Yater tradition. 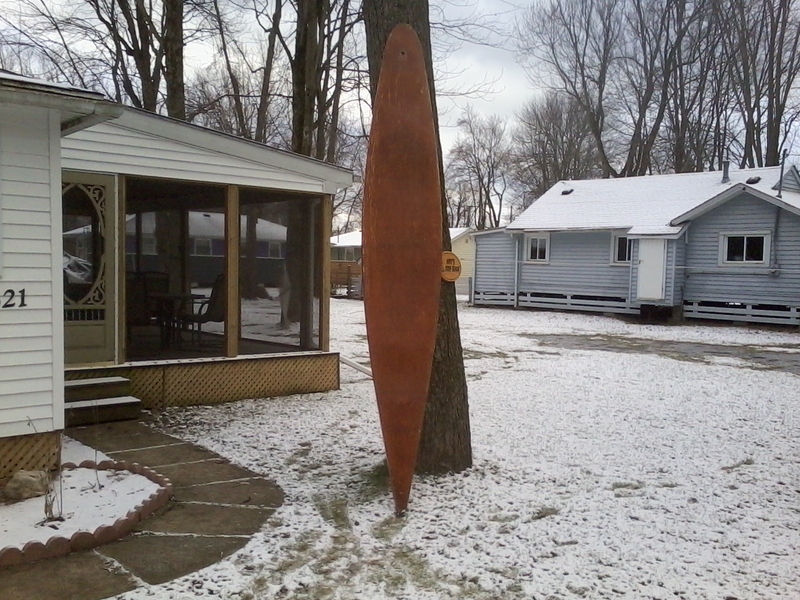 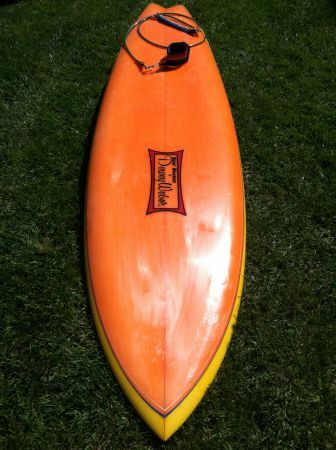 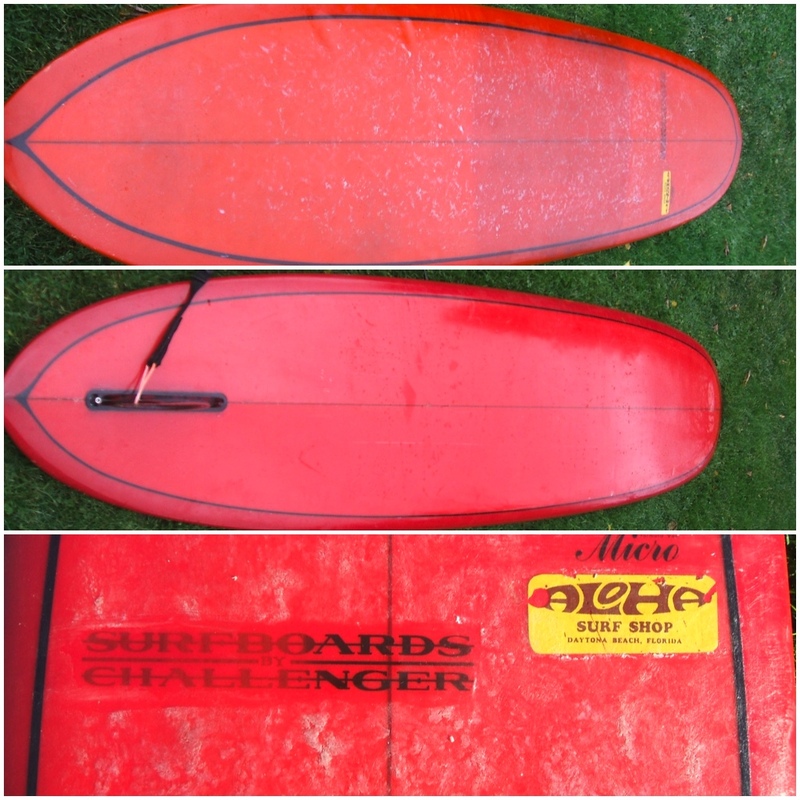 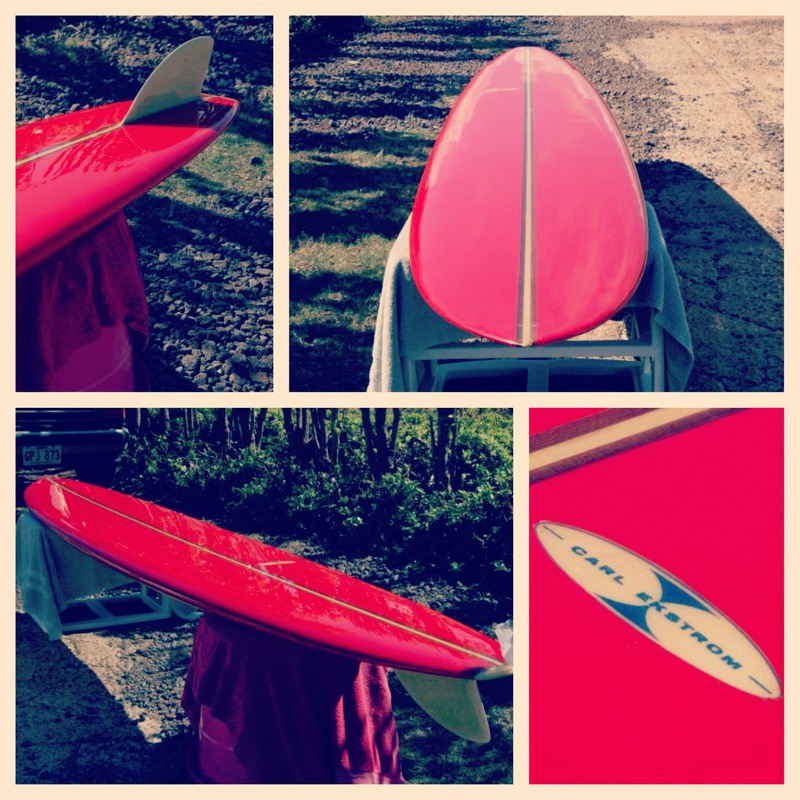 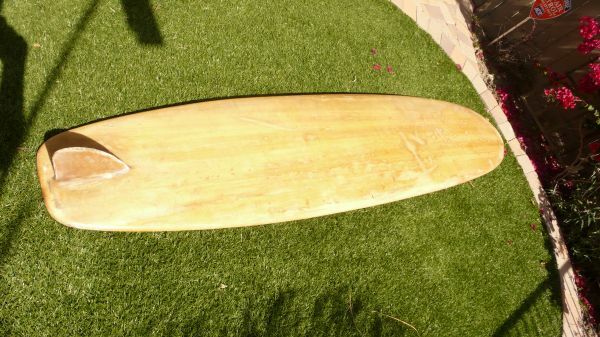 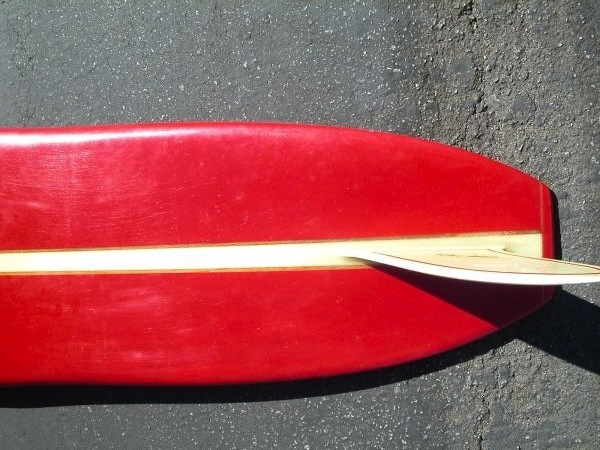 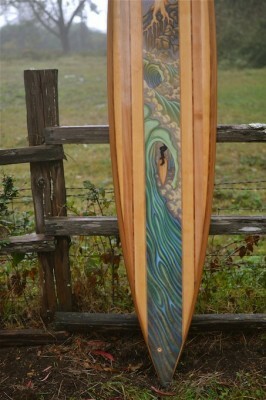 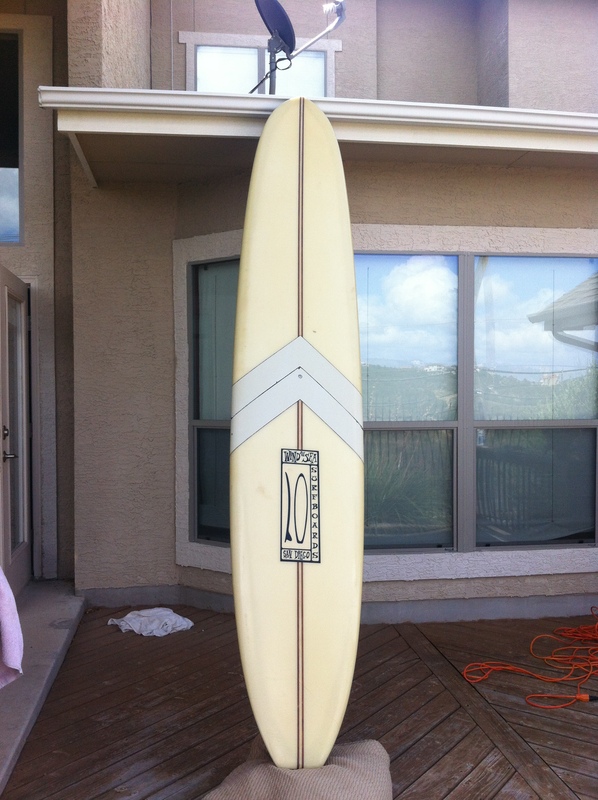 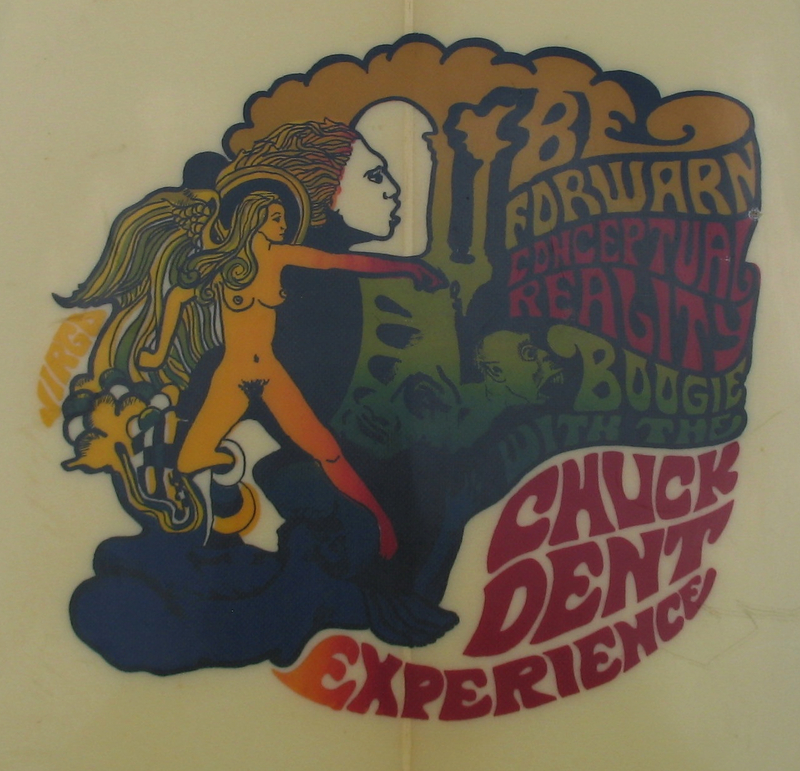 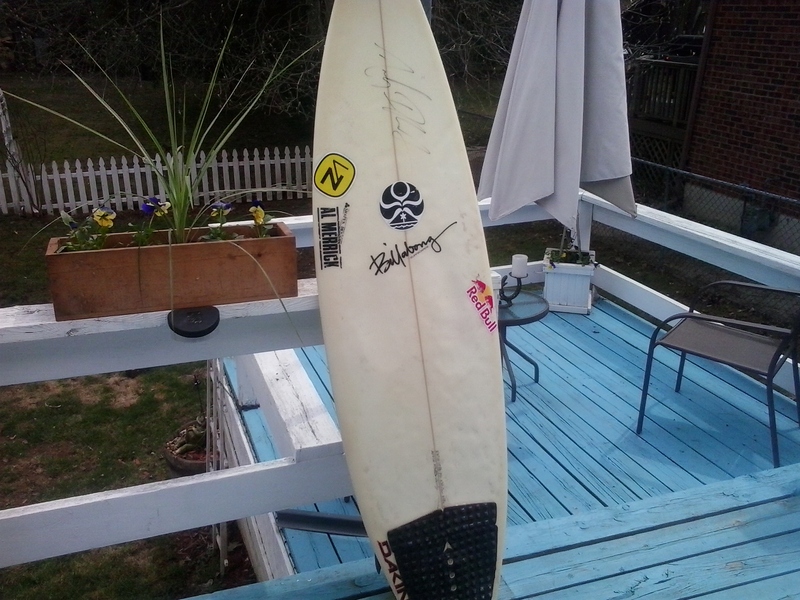 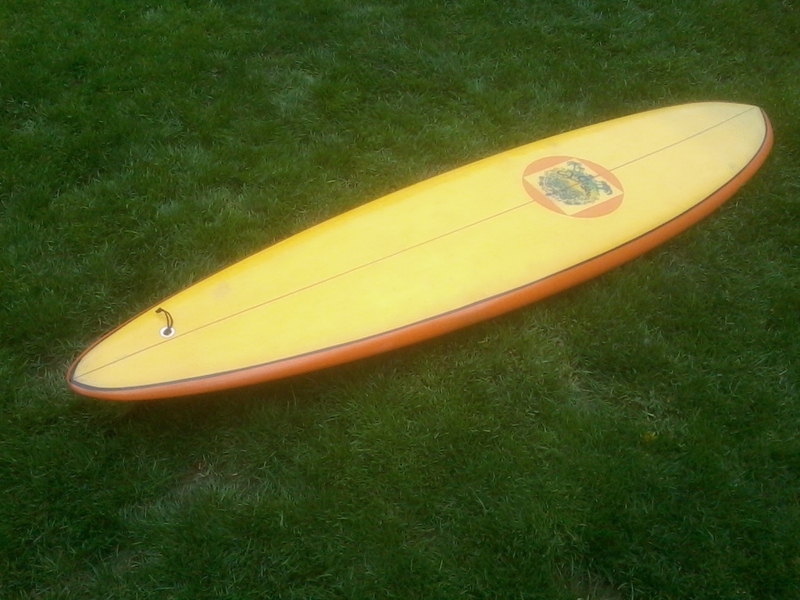 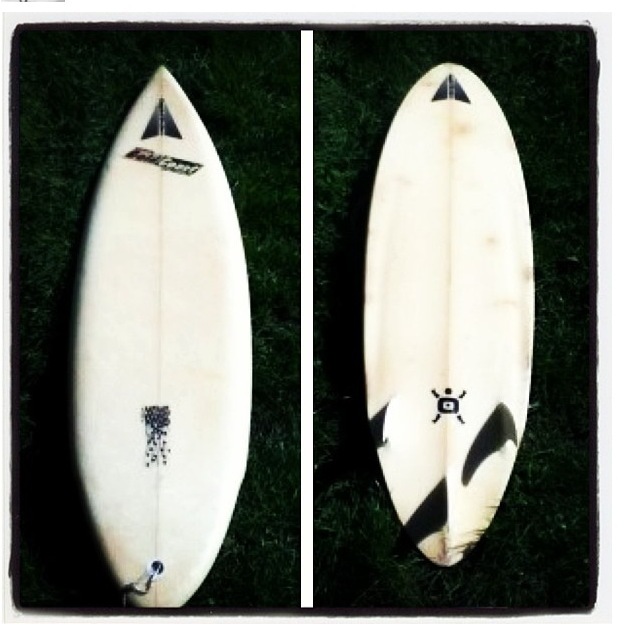 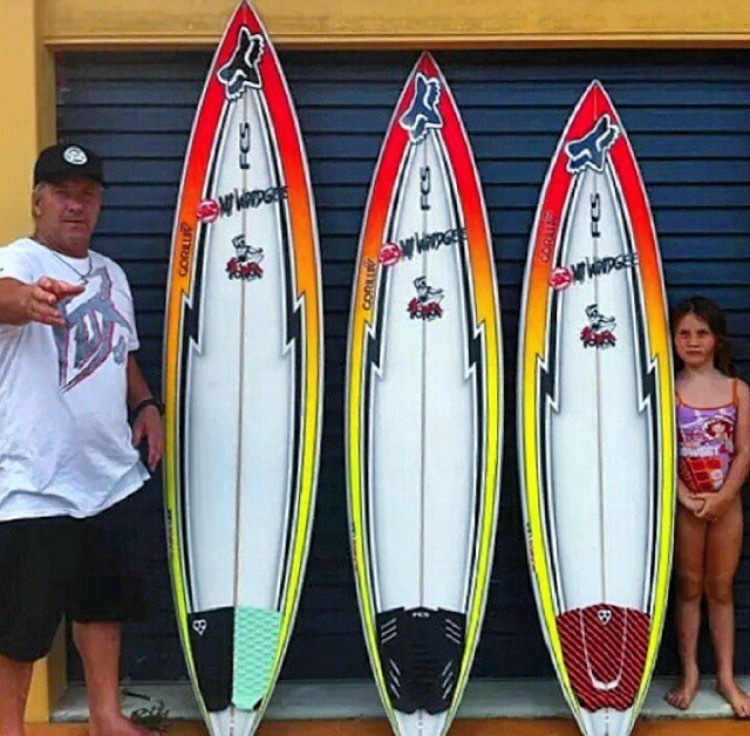 Description: “ I recently took the board to Renny Yater himself at the Beach House in Santa Barbara. 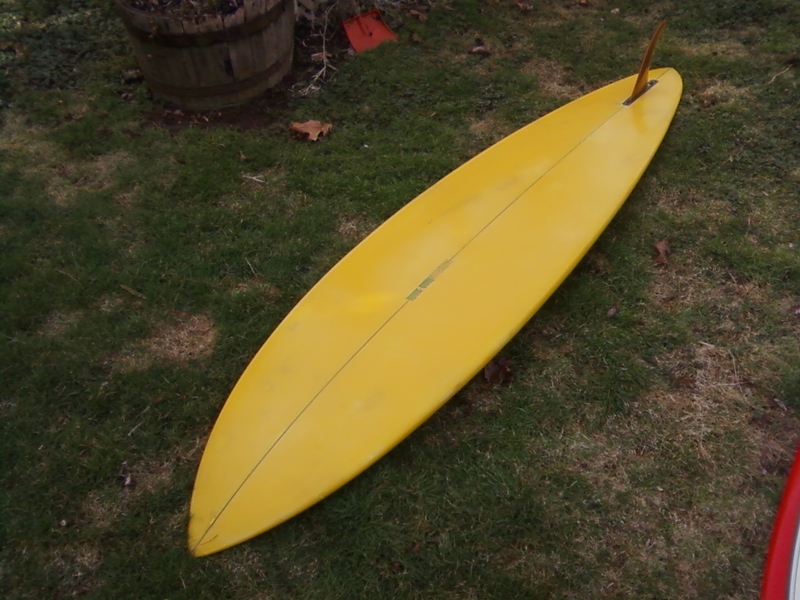 Had it Restored, Signed and Dated by Renny, then Re-Glossed.